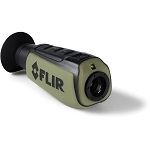 FLIR took its name from the detector system that is most vital to thermal imaging and is responsible for many of the thermal technology that is used today. 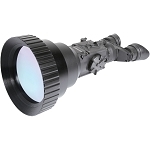 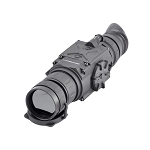 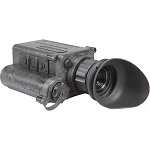 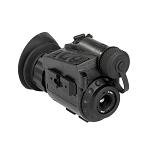 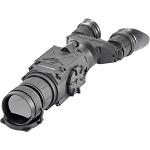 FLIR is also one of the oldest producers of scopes and thermal imaging technologies. 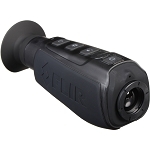 From their site, “An industry pioneer for over 60 years, FLIR is the most vertically-integrated thermal imaging company in the world. 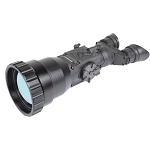 We control the technology that’s key to our products’ thermal performance.